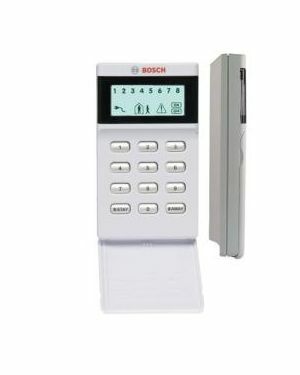 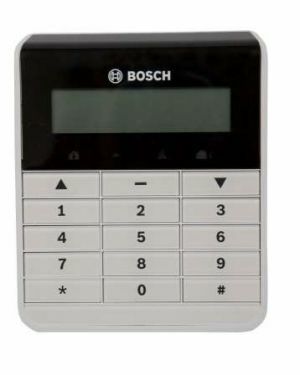 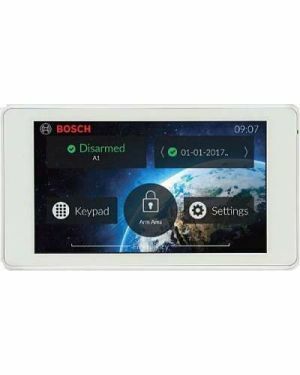 1 x Bosch Touch Screen Code Pad 5"
Internal and external sirens, 12 volt back up battery, plug pack. 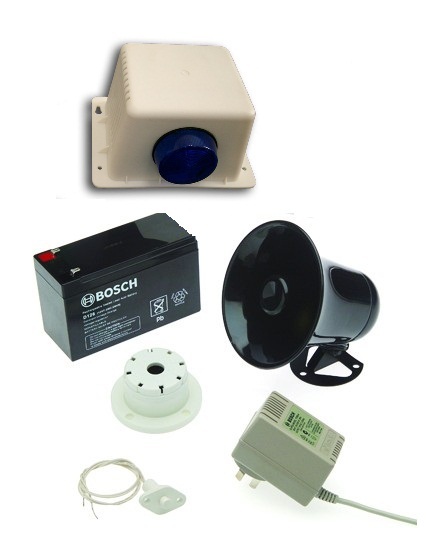 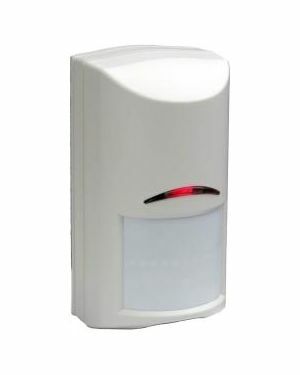 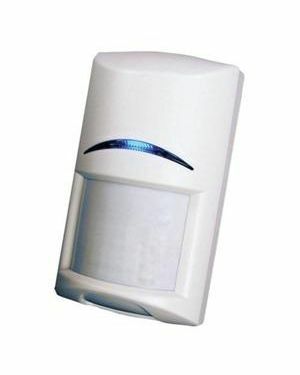 Ideal alarm system for home, suitable for pets up to 13kgs, wireless detectors are ideal for two storey homes where cabling can not be done down stairs. 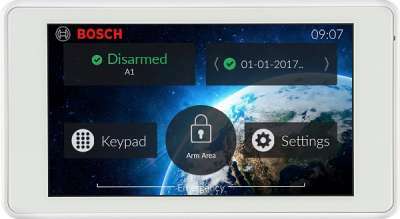 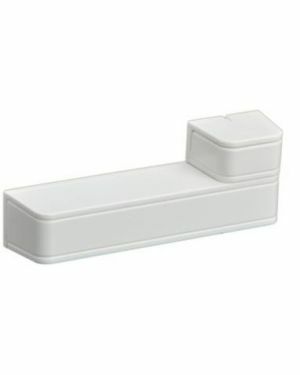 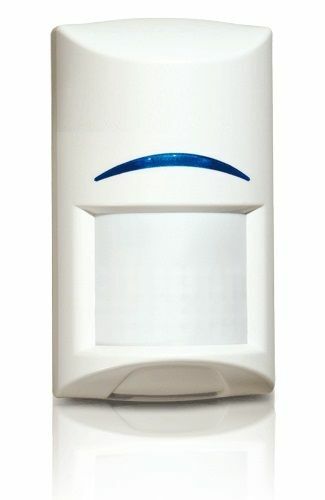 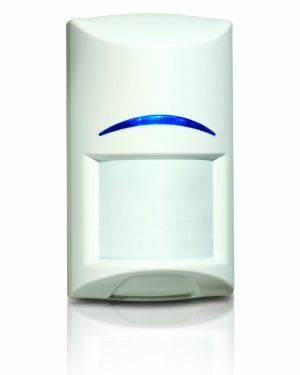 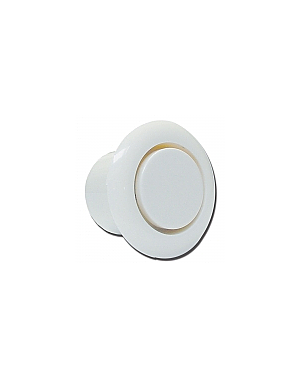 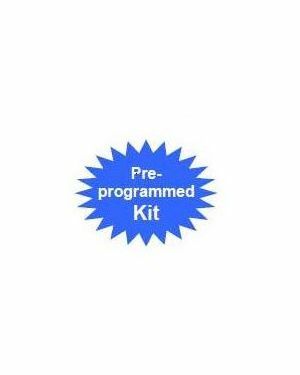 Reduce installation time and false alarms, improve catch performance. 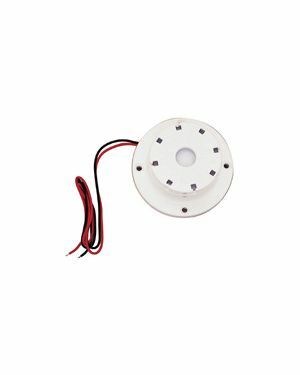 Operational up to 5 years with one user, replaceable CR123A battery.